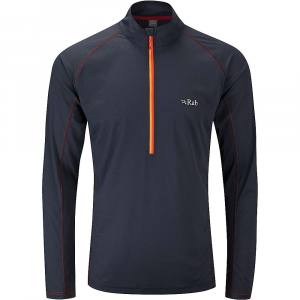 Great top, 3 season single top layer. 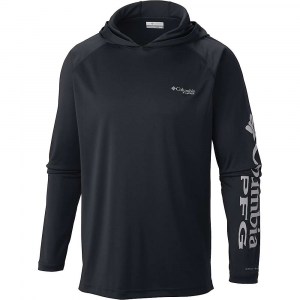 Great wicking if worn alone. Very durable. I wear them as a shirt almost every day. Extremely comfortable. 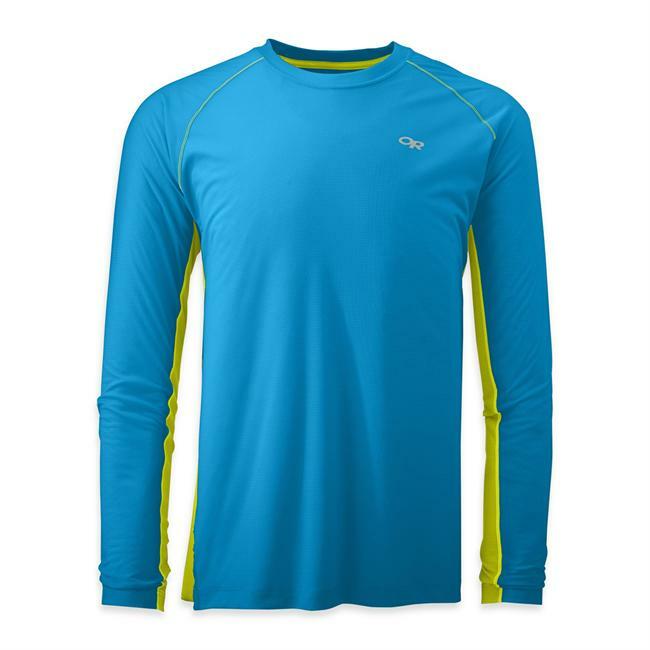 As a base layer in high exertion activities they can be warm and hold sweat. 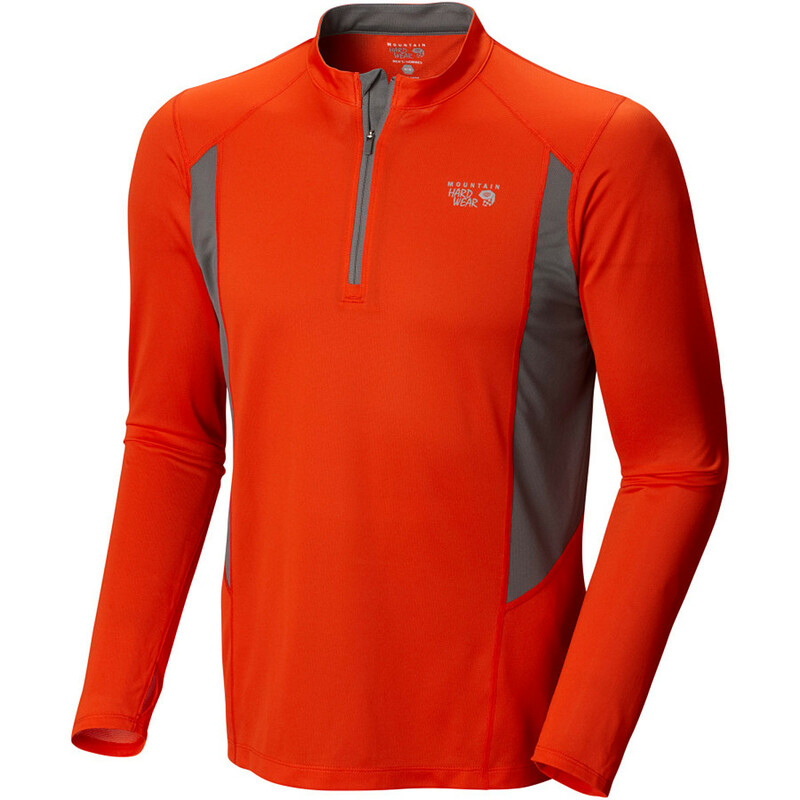 It takes a while to find the best configuration for a base layer in cold weather. 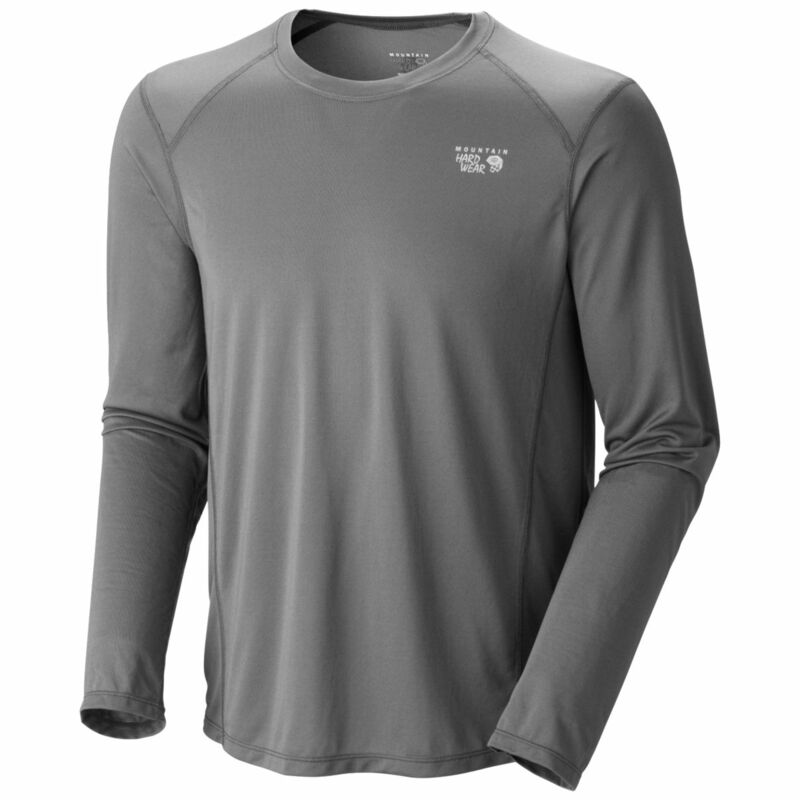 The Wicked Long Sleeve T has been discontinued. 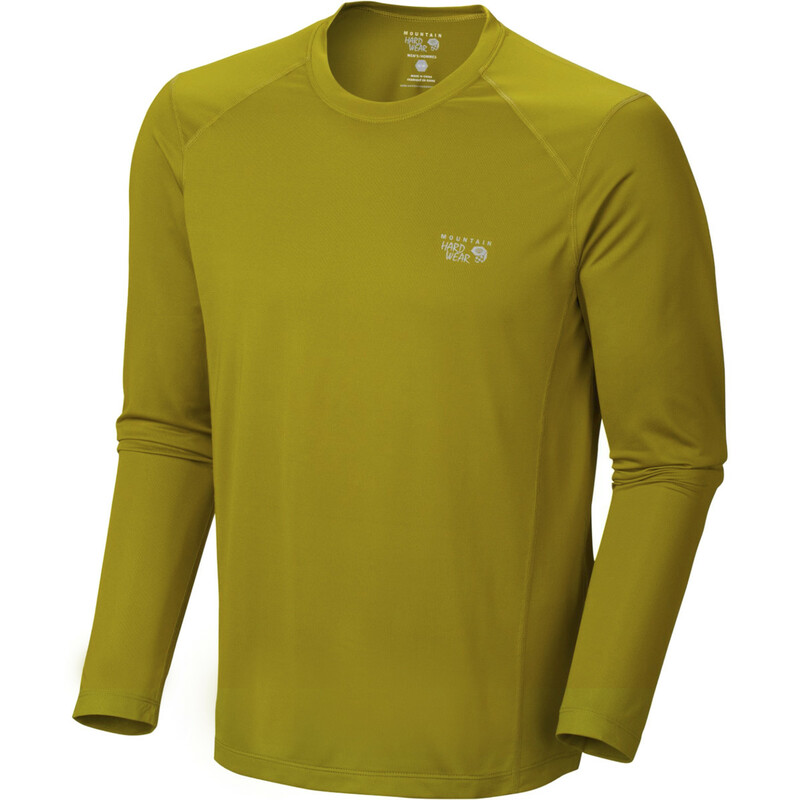 The Mountain Hardwear Wicked Long Sleeve T is not available from the stores we monitor. 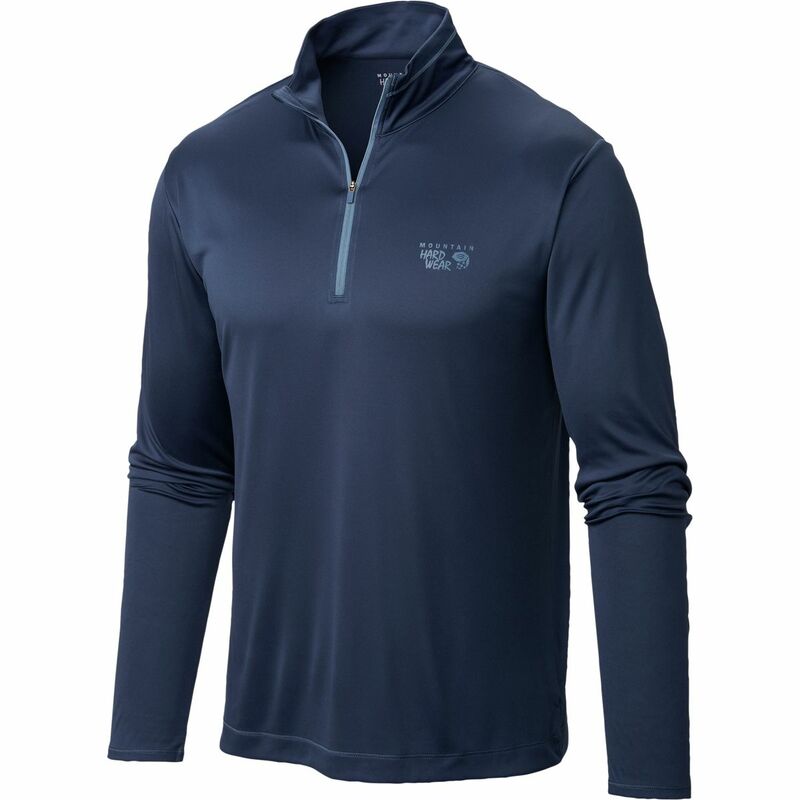 It was last seen August 17, 2018	at Mountain Hardwear.